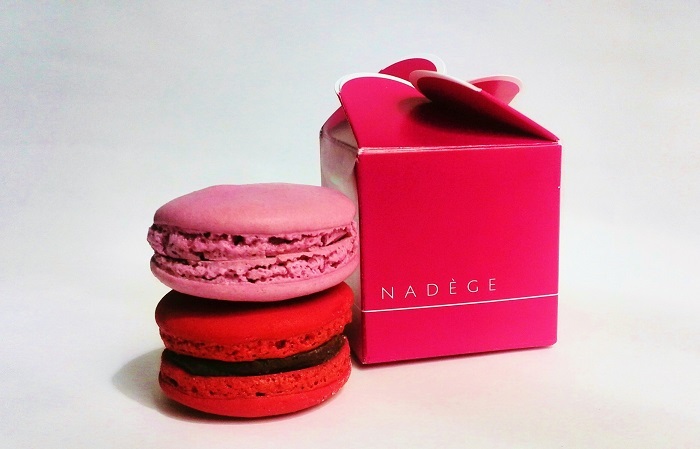 I picked up these gorgeously coloured macarons at Nadege in Toronto this past weekend. I’ve kept them as my mid week treat. I just can’t decide which was my favourite, the cherry and chocolate or the rose petal. I guess I’ll just have to pop over there for another taste soon.